The Russian envoy to the UN called on the West to "refrain from plans" it might be harboring for Syria, after three consecutive resolutions to investigate the alleged recent chemical attack near Damascus failed to pass. 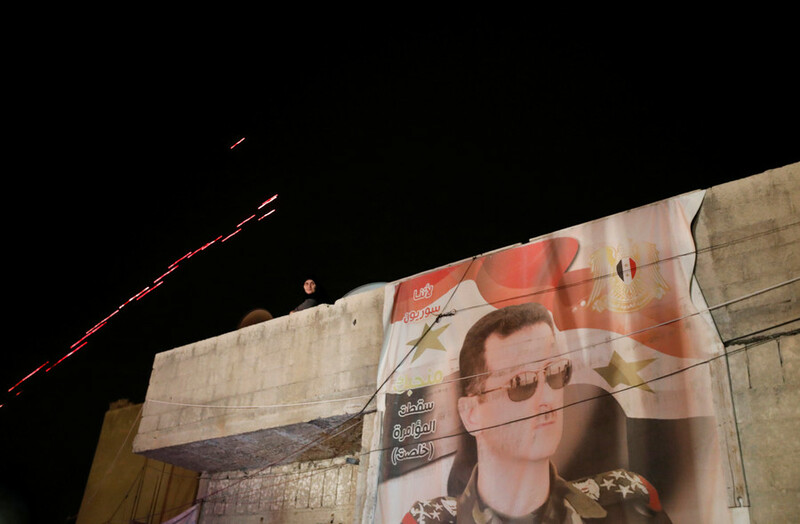 The latest resolution to fail was a Russian-sponsored draft backing an Organization for the Prohibition of Chemical Weapons (OPCW) fact-finding mission at the site of the alleged attack in Douma. The draft received five votes in favor (Russia, China, Ethiopia, Kazakhstan and Bolivia), four votes against (the US, the UK, France and Poland) and six abstentions, falling short of the minimum nine votes required for adoption. 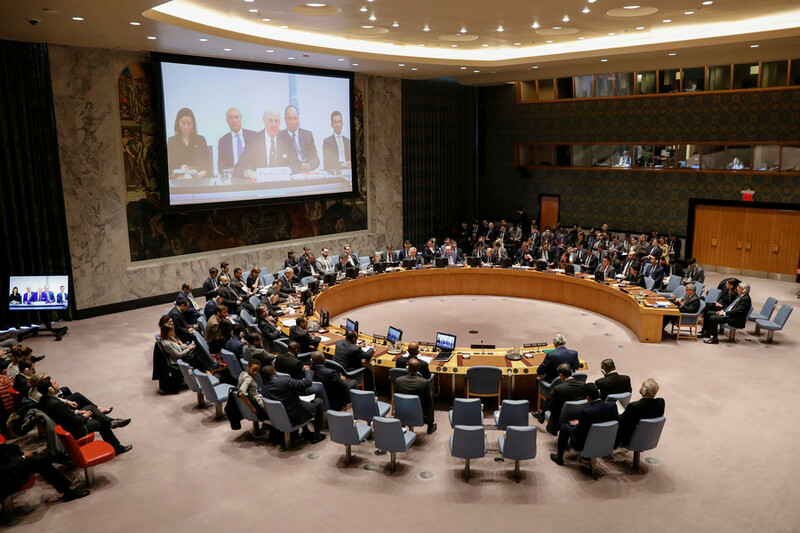 The failure of an "innocuous" draft in support of an impartial investigation into the alleged chemical incident in Syria's Douma is a "litmus test which speaks volumes," Russia's UN envoy Vassily Nebenzia said. The draft was based on, and "almost completely copied," an earlier proposal by Sweden. Nebenzia argued that the proposal was stonewalled simply because it ultimately came from Russia. Karen Pierce, the envoy of the UK, which was one of the four nations to vote the initiative down, said that while her country "appreciated" the UNSC president's and Sweden's attempts to find a compromise, "fundamentally, the UK can't vote for the Russian text because it doesn't establish an investigation into who was responsible for the attack." Setting up a mechanism that would not assign blame and merely investigate whether the banned weapons were deployed was like "watching the fire and identifying that's a fire and doing nothing to put it out," she argued. The US and its allies' refusal to back the Russian proposal shows that "our Western colleagues do not need any independent investigation," Nebenzia said, reiterating Russia's calls to exercise restraint with regards to Syria. 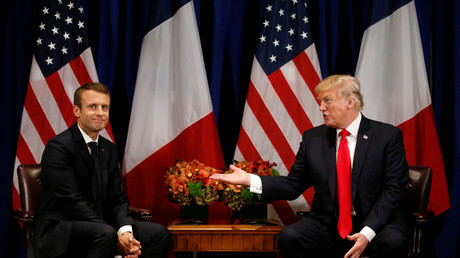 The US, UK and France had earlier indicated they are likely to resort to military action in response to the alleged chemical incident in Douma on Saturday. They believe the alleged attack was perpetrated by the Syrian forces dropping chlorine-filled munitions on civilians, based on reports by the rebel-linked White Helmets civil defense group. The Russian envoy once again called for the West to show restraint. “I ask you once again – refrain from the plans which you might be harboring with regards to Syria,” he said. 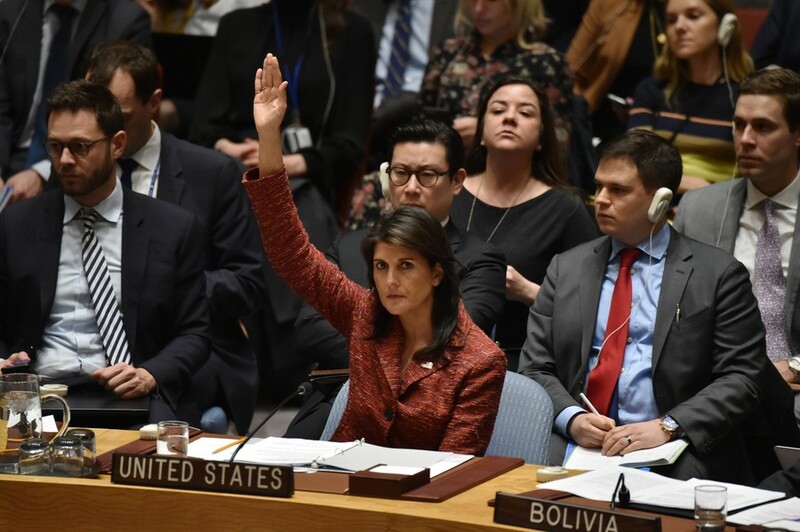 Justifying the nay vote by the US, Ambassador Nikki Haley accused Russians of hypocrisy, claiming it is "very good in being consistent and playing games." The proposed draft, she said, "does not accomplish anything." "The draft resolution mainly asks for the OPCW to send a fact-finding mission to Douma. But the fact-finding mission is already travelling to Douma, they have a mandate to investigate and collect samples," Haley noted. The draft, she argued, aimed to put "the Russian and the Syrian governments in the driver's seat for making arrangements" and to "micromanage" the OPCW investigation. "This Council, and least of all Russia, should not be calling the shots," she stressed. The US approach is far from attempting to establish the truth, and is more about its own geopolitical agenda, former US diplomat Jim Jatras told RT. “This has nothing to do with the alleged use of chemical weapons. This has everything to do with a geopolitical agenda that wants to put the Iranians in a box, wants to confront Russians in Syria,” Jatras said. The former diplomat also noted that Western powers and their local allies like Saudi Arabia are “upset” over their own failed efforts in the region. As the Syrian government and President Bashar Assad remain in power, the US has “been seeking a pretext to change that, so this really has nothing to do with the truth or falsehood of the allegations about Douma,” according to Jatras. 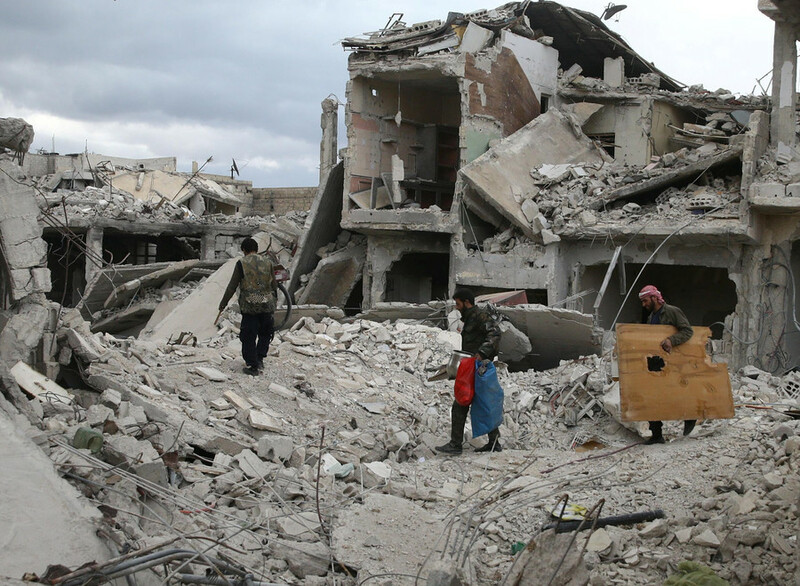 Earlier on Tuesday, the Council rejected two rival drafts on Syria submitted by Russia and the US. Russia, which vetoed the US-sponsored draft, said that it was designed to justify what seems to be an imminent military action against Syria. Nebenzia argued that the US resolution was an attempt to resurrect the Joint Investigative Mechanism (JIM), whose mandate had expired in November and it would take months to implement. The draft gives the UN Secretary-General 30 days to set up a new investigative body. 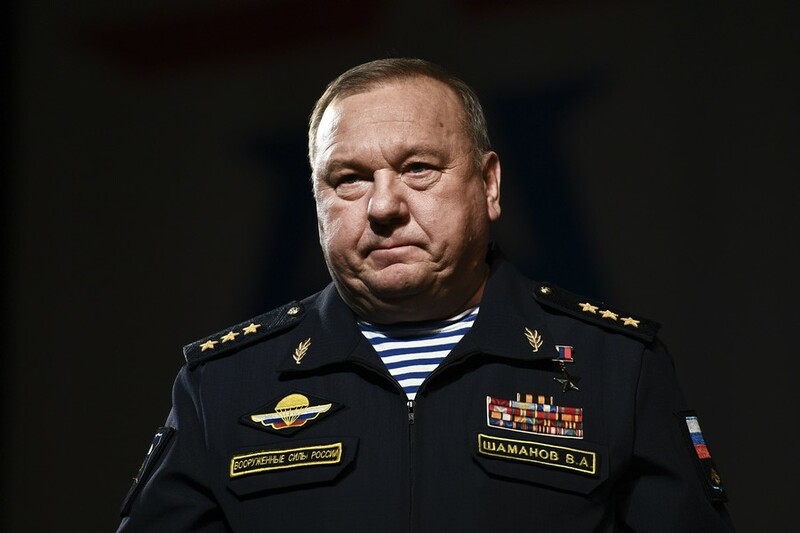 The subsequent Russian-sponsored draft failed to gain enough votes, with the US blaming Moscow for trying to influence the composition of the team of experts, as well as the itinerary of the mission. The OPCW, meanwhile, announced it is sending a fact-finding mission to Douma "shortly." 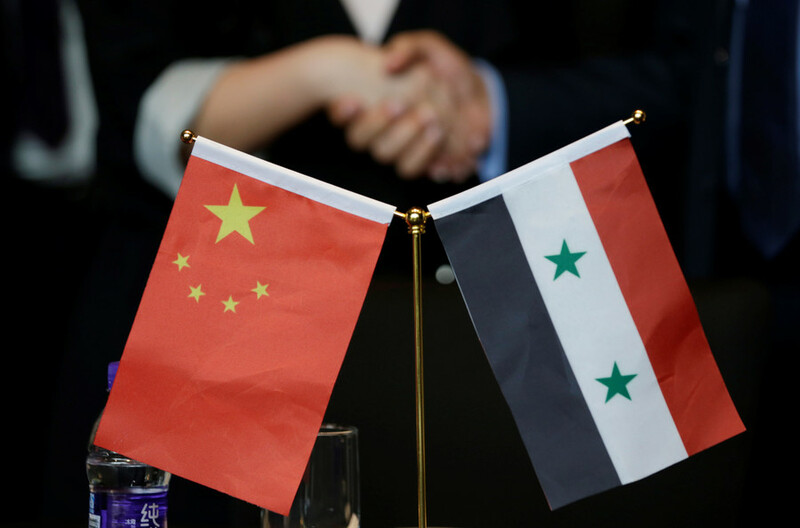 According to Nebenzia, two groups of the UN chemical watchdog's experts will leave for Syria by the end of this week.